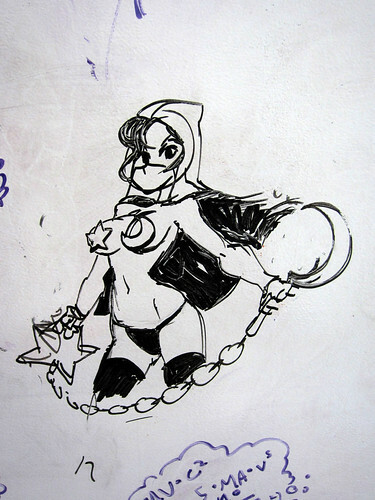 It’s Wednesday, and we’ve got a ton of new whiteboard art to share. Give it a look! 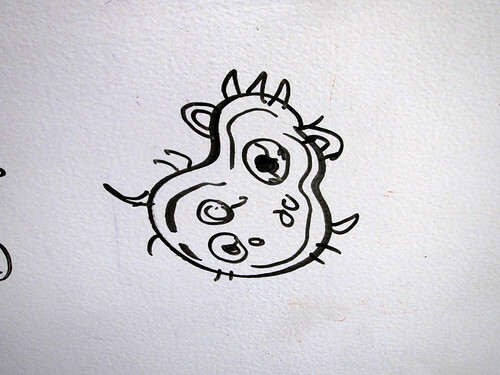 …Meanwhile, we’ll be over there coming down from our whiteboard marker highs. 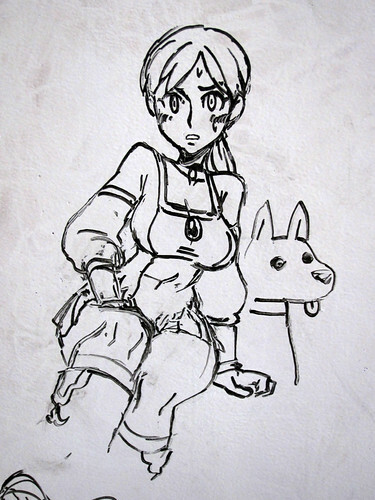 To whoever drew Valentine, thank you! 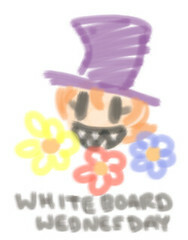 I encouraged someone to draw her because of all the requests. 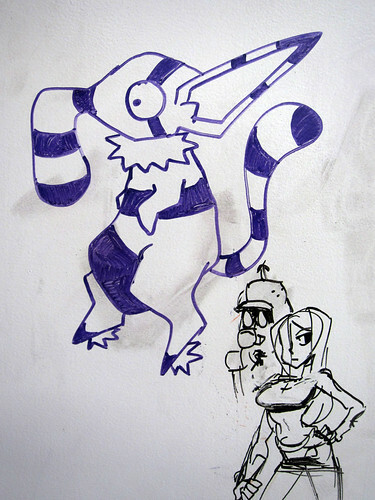 Thank you and to whoever drew her! 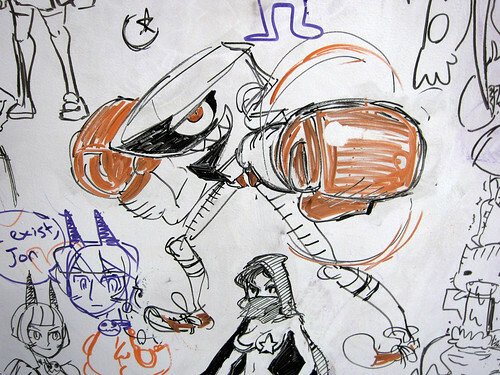 I’ve been following Skullgirls for years now, and she’s been my favorite since her character design was released. The wait is killing me but it’s worth it I’m sure! 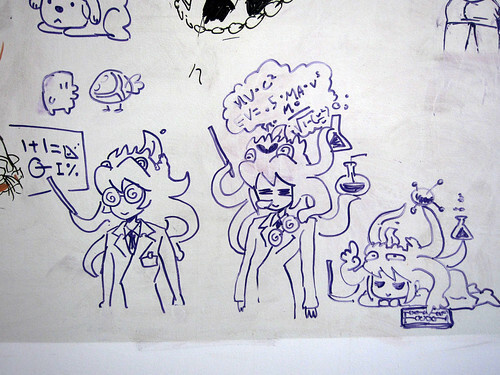 PETITION TO HAVE PROF. FILIA APPEAR IN EVERY WHITEBOARD WEDNESDAY FROM NOW ON!! Is dat sum delicious frame data right thurr? Or maybe not! I could always be wrong, but that’s sure what it looks like. 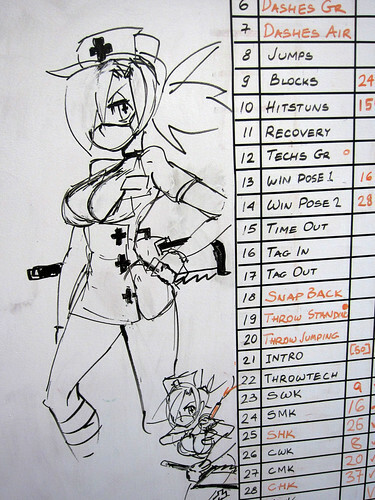 Part of an animation checklist, yup! And so it began. Ooh, you guys were working on multiple win poses?